You want a design that reflects your style and the look and feel of your home. We create a design that embraces all your needs, ideas, desires and combine them with the best quality products, technology and skills to produce a living area that you will love! 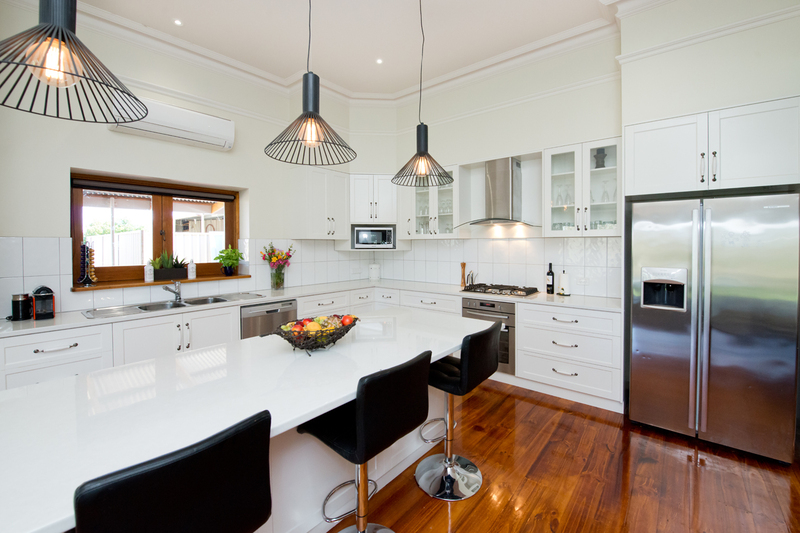 The kitchen is the hub of every home and a place where family and friends hang out. 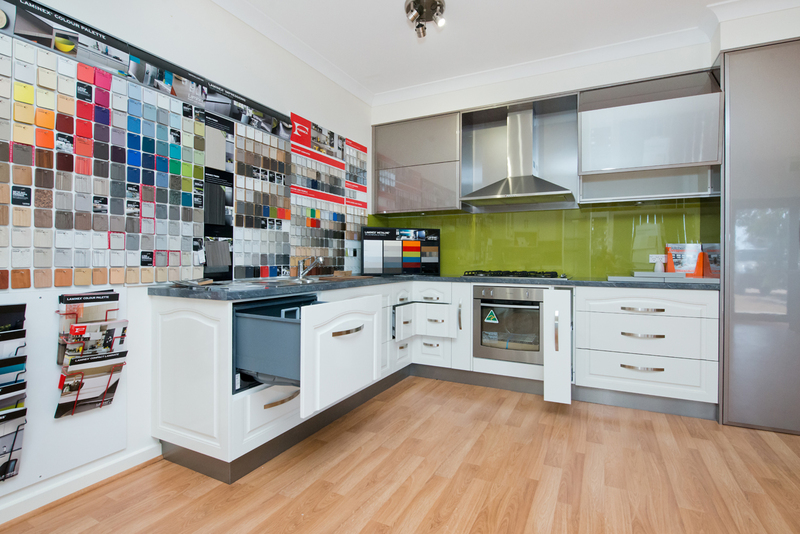 Bring this space to life with a modern, innovative designed kitchen with all the bells and whistles. 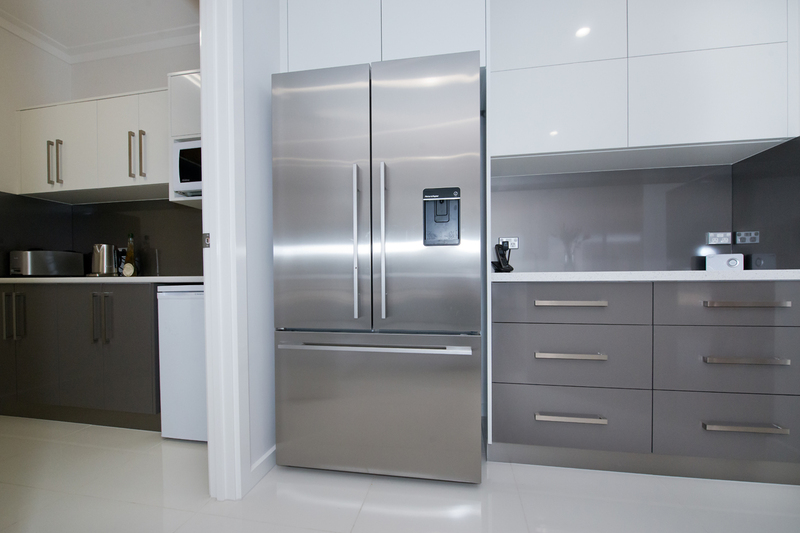 Your kitchen has to be practical and fully functional while making the best use of space. From hidden drawers to soft closes, special shelving and more- visit our showroom gallery and learn more about the special features our cabinets can offer.